Outdoor advertisement lead your company or brand in front of people that people can easily realize your product or brand. 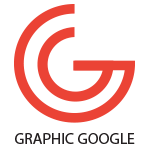 There are many resources use for outdoor advertisement, bus stop branding is one of them. Bus stop is one of the best platform that the people use for their daily traveling life or transport. Bu seeing bus stop branding the campaign going to be very successful. 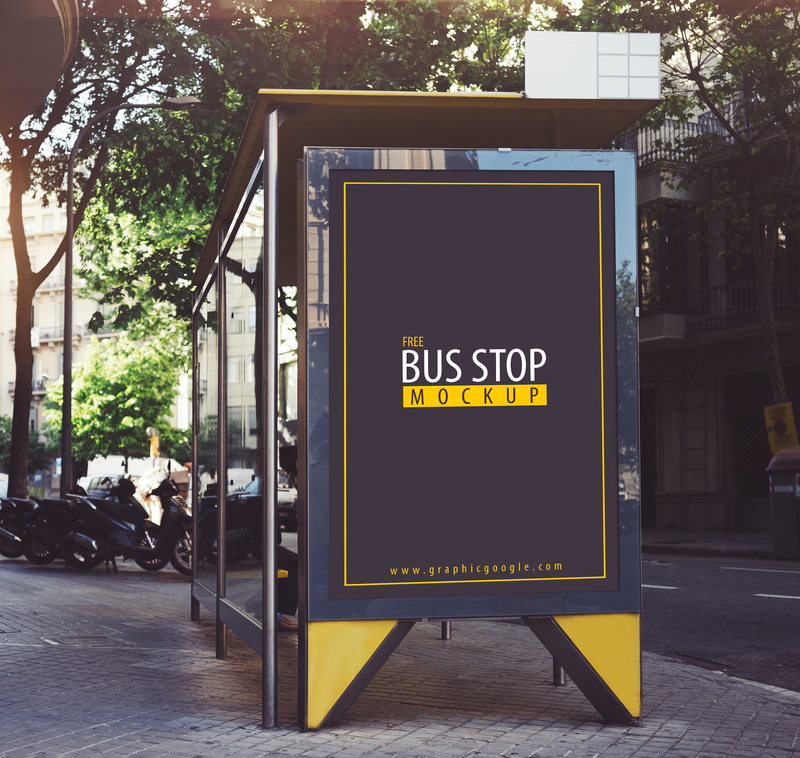 I share with you Free Bus Stop Mockup that will help you for your advertising campaigns, which gives your bus stop design a professional look. Free to use for personal and commercial use but back-link is compulsory.